The Skinnylaminx cushion special is back on at Beatnik Bazaar! Oh how I love this special! I was so sad when I managed to get an ink stain on my Orla. Now I can just buy more! 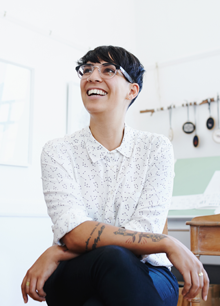 The special is buy one Skinnylaminx cushion with a feather inner for R275 and get another cushion cover free!! Bargain! This offer is only available online and not at the shop. View more info and pics here. 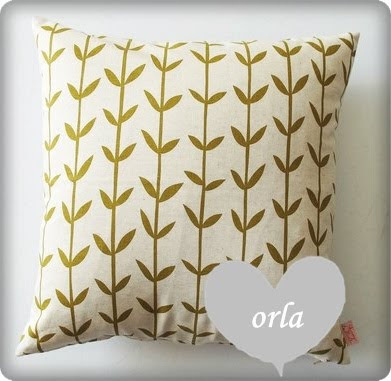 bought 3 orla cushions last week... ahh if i only waited!